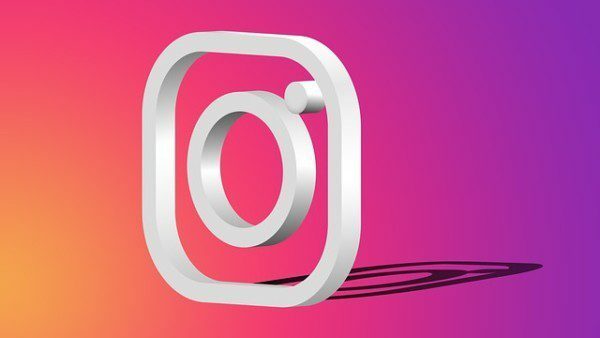 As sponsored posts continue to flourish in the digital space, Instagram steadily releases new features and strategies to amplify and improve branded content. As influencer marketing continues to grow and expand, it is expected to see many more updates in the area of sponsored posts. The fact that Instagram is expanding their features to allow brands to run sponsored ads with partnerships proves that brands are taking influencers and content creators and their monetisation power more seriously. Now, more than ever, companies consider influencers to be a legit asset to their marketing strategies. With the introduction of Branded Content Ads, not only will Instagram work to ensure that sponsored content reaches more people than ever before, but also encourage those brands to further amplify their influencer marketing strategies. Expect to see this feature to be used more and more on feeds as it begins to roll out to more brands, and hope that this encourages more brands that have been hesitant about influencer marketing to dive into creating boosting strategies that they can control. We have a range of cost effective, compliance and marketing solutions including Social Media which are uniquely suited to supporting firms.